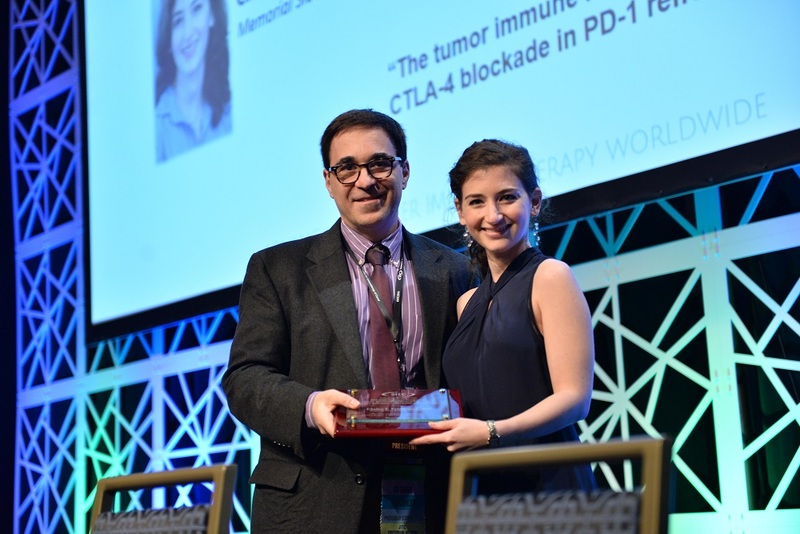 The Society for Immunotherapy of Cancer (SITC) is pleased to host our delegates this week in National Harbor, Md. at the 32nd Annual Meeting & Pre-Conference Programs. Excitement continues as we look forward to toward another incredible day of scientific presentations at the Annual Meeting. Here's a look at what's on tap for today. 32nd Annual Meeting - Saturday Programming. Martin A. Cheever, MD of the Fred Hutchinson Cancer Research Center opens the day's proceedings with an update of the Cancer Immunotherapy Trials Network, following a welcome from 32nd Annual Meeting Organizer Charles G. Drake, MD, PhD of the Columbia University Medical Center. 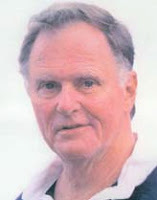 In memory of Past SITC President and charter member, Dr. Richard V. Smalley, the society is proud to present the annual Smalley Award and Lectureship to a recognizable clinician/scientist and luminary in the field who has significantly contributed to the advancement of cancer immunotherapy research. Established in 2005, it is the society’s most prestigious award serves to honor those who have been pioneers in their work and made a notable impact worthy of high regard and recognition by their peers. The 2017 Smalley Award recipient is Paul Sondel, MD, PhD, a professor and renowned researcher at the University of Wisconsin-Madison (UW). 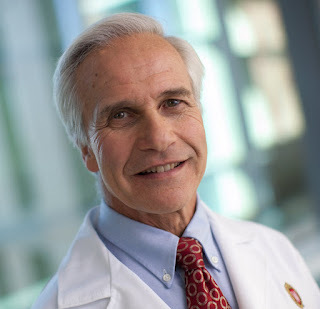 Dr. Sondel will deliver his keynote speech at 8:40 a.m. in the Maryland Ballroom entitled, “Activation of Innate and Adaptive Immunity as an In Situ Cancer Vaccine.” He is the Reed and Carolee Walker Professor and Director of Research for the Division of Pediatric Hematology, Oncology and Bone Marrow Transplant at UW. His career has focused on basic, translational and clinical cancer immunotherapy since beginning lab-studies in 1969. Poster viewing will take place over lunch from 12:30 - 2 p.m. in the Prince George Exhibition Hall DE and again in the evening from 6:30 - 8 p.m.
SITC 2017 awards recognize the lifetime achievements of a key leader, as well as support the advancement of early career scientists and up-and-coming researchers in the cancer immunotherapy field. 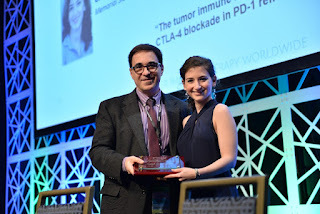 In celebration of the society’s 32nd year of advancing cancer immunotherapy worldwide, SITC will present 32 travel awards to young investigators recognizing excellence in novel research, providing young investigators with the experience necessary for successful careers and acknowledging the need for the next generation of cancer immunologists to engage with luminaries in the field. All awards are supported by the Forward Fund. Click here to learn more about the SITC 2017 award categories. This is your friendly reminder that you can earn continuing education credit while at SITC 2017! Jointly provided by the Postgraduate Institute for Medicine and SITC, credits are available to physicians, nurses and pharmacists. 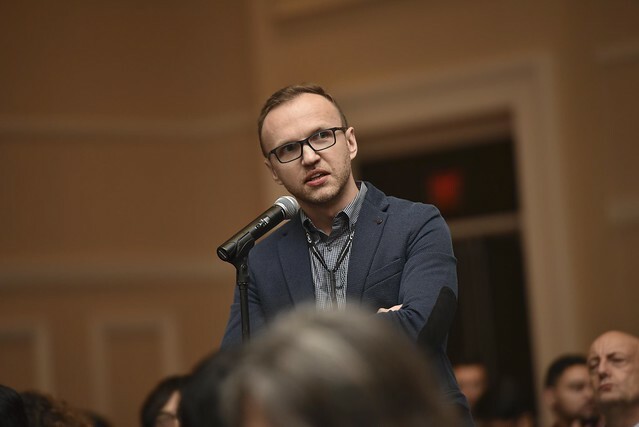 Click here to learn more about how to obtain your credit(s.
Enjoy your final night evening National Harbor with the CheckPoints, SITC's house band! Featuring luminaries in the field of cancer immunotherapy research, the CheckPoints play your favorite hits so you can dance the night away. Check out the video below to get a taste of what's to come!